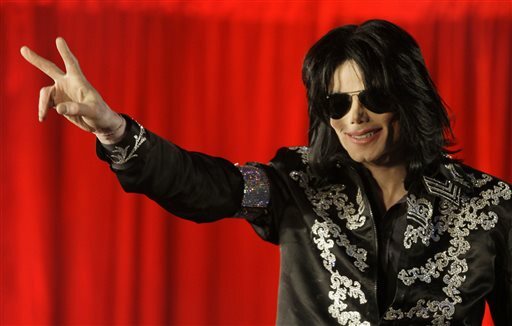 LOS ANGELES (AP) — A choreographer who accused Michael Jackson of years of molestation cannot pursue his allegations against the singer’s estate because he waited too long to file the legal action, a judge ruled. Robson had previously denied the pop superstar molested him and testified in Jackson’s defense at the singer’s criminal trial in 2005. Robson also spoke favorably about Jackson after the singer’s death in 2009. Jackson died at 50 while preparing for a series of comeback concerts dubbed “This Is It.” His estate benefits his mother and three children.